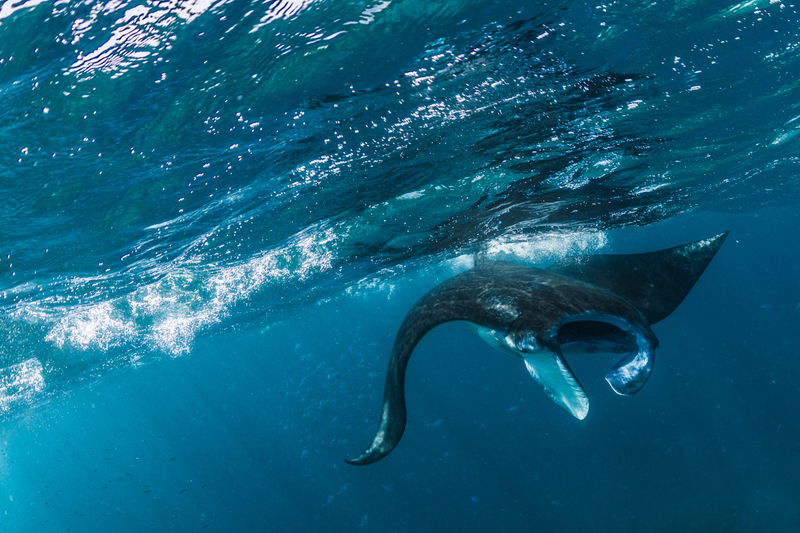 VR Gorilla is happy to announce a partnership with The Watermen Project and Blend Media to produce a virtual reality documentary on the Komodo National Park (Indonesia) and it’s iconic inhabitants: the giant Reef Manta and the Komodo Dragon amongst others. The film will show the beauty and wonder of this unique ecosystem and focus on the two main characters. We will also show how this national park is under great pressure, mainly due to plastic pollution. The Watermen Project (William Winram & Lukas Müller) will use their expertise in freediving and marine life to capture awesome underwater footage with our VR camera. Blend Media has partnered in this project as well. We will keep you updated on the project over the coming months and expect to release the film by the end of 2017.